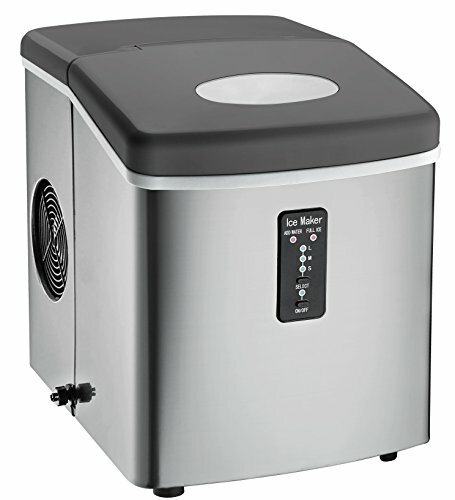 Getting a home ice maker is very easy nowadays and a well known brand name in ice maker is Igloo. 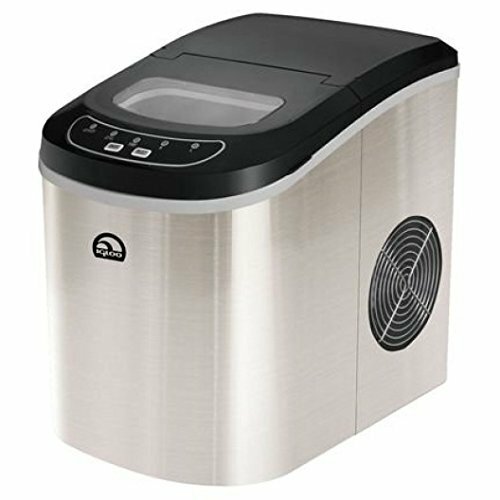 Read more of our Igloo countertop ice maker reviews here! 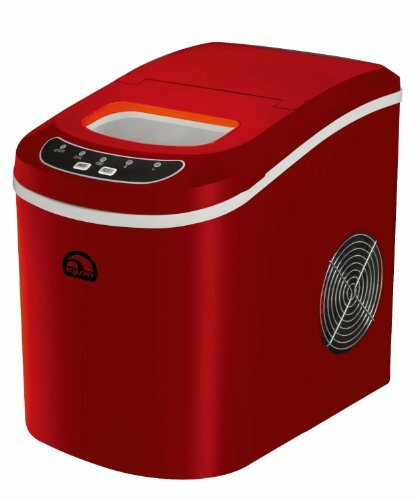 Igloo is the manufacturing company which is well known for manufacturer of ice chests and the good news is that they also manufactures the best ice maker. 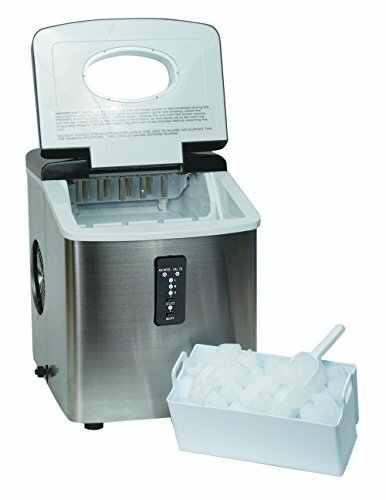 Igloo countertop ice makers are the number 1 choice of most American homes for creating ice cubes anytime and anywhere they want. They are considered among’st the top rated portable ice makers and it has an interesting art as well. Though Igloo is a well known company it has only two models in the market in terms of the ice maker. They are available in different colors and it is designed such that incorporating it is really easy. The colors which are available are very popular and that makes it popular. Moreover the design is such that it is not only to use but implement. They can be incorporated both inside and outside the kitchen. 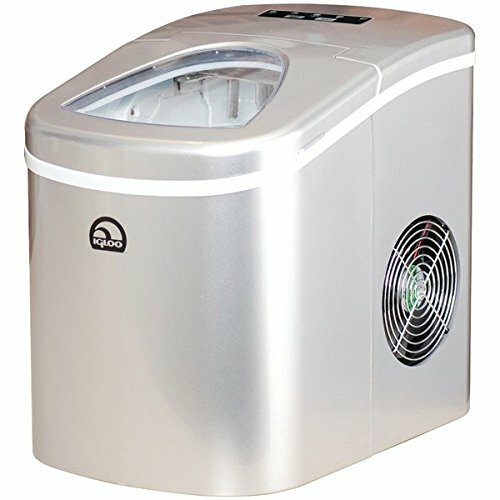 Igloo ice machines are reliable and durable as well. It is found that they last for almost 3 to 5 years which is a good time. The best part of Igloo ice maker is that when you throw them out from your house, they are not complete trash. 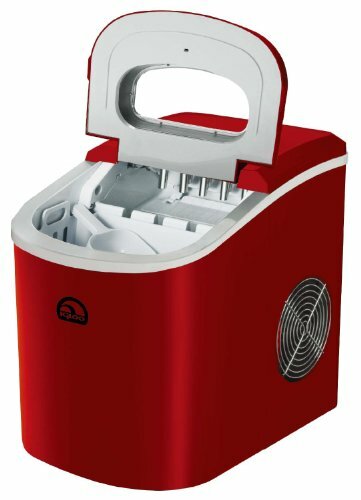 You can easily send the ice maker back to Igloo and they will refurbish this portable ice storage. Everything has a downfall. 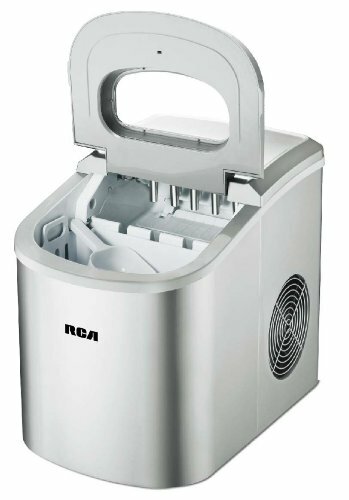 The “not so good” part of the Igloo portable ice maker is that they have certain issues which are difficult to troubleshoot in your own. 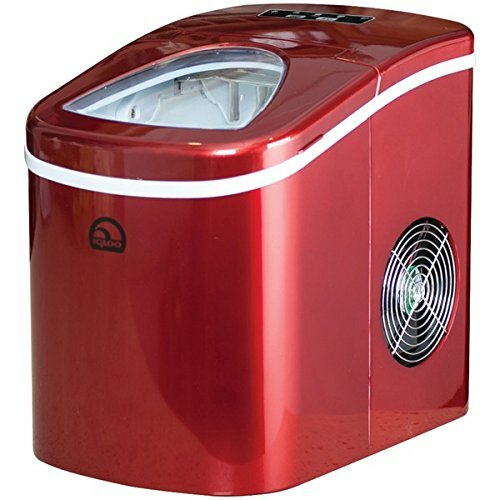 The Igloo ice makers are available in different colors but the most popular ones are red, silver and black. 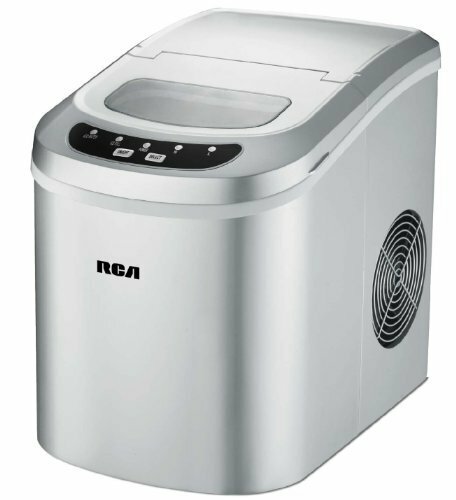 There are certain tips which you should keep in mind while using the Igloo countertop ice maker. The first tip is that you need to allow the Igloo ice maker to sit upright for at least few hours and it should be upright on the countertop. The reason behind doing this is that you need to allow the refrigent to settle down. Then you need to give a proper cleaning to the ice maker. For the cleaning solution you need to run the cycle with the cleaning solution and then a cycle with the plain water so that the machine gets rinsed. All the moving pieces of the ice maker machine are to be removed and they should be cleaned with the warm and soapy water so that all the packing material and dust gets removed from the machine. It is preferable to wash the machine at least once in 3 months for better maintenance and future use. Filtered water is better option for this machine. The filtered water causes less stress to the machine and it helps in easy build up of the machine. If you use filtered water then you will get better ice. The clear ice makes a better quality of the water. The machines do not have the ability of adding the filter to it. 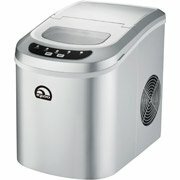 So it is up to you to handle the quality of the ice when buying and by reading our Igloo countertop ice maker reviews.